Founding member of Brand X Stunts, beloved father, husband and mentor. Love and respect from the members of Brand X. We will miss you David. Aloha! As Director, 2nd Unit Director, stuntman and actor, David's credits include Patriot Games, Lethal Weapon, The Matrix Reloaded and The Perfect Storm. 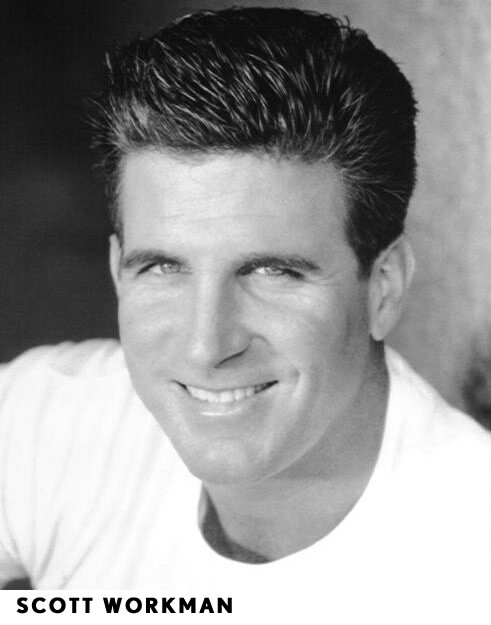 Scott Workman was a longtime and outstanding member of Brand X Stunts. Stuntman, Stunt Coordinator, Actor and all around athlete. He served in the United States Marine Corp. His honor, loyalty and respect will always be missed by his brothers of Brand X, friends, family and the entertainment industry. Aloha Scott. 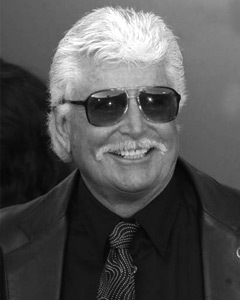 One of the founding members of Brand X, Tommy's skills were featured in everything from Smokey and the Bandit to Terminator 2 and Scarface. Actor, Stuntman, 2nd Unit Director, Stunt Coordinator for Film and TV. 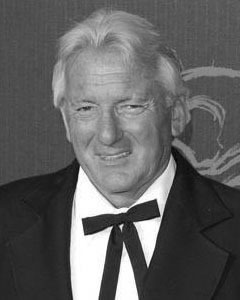 Credits include The Green Berets, Hooper, Lethal Weapon, Predator, Last Action Hero and True Lies. 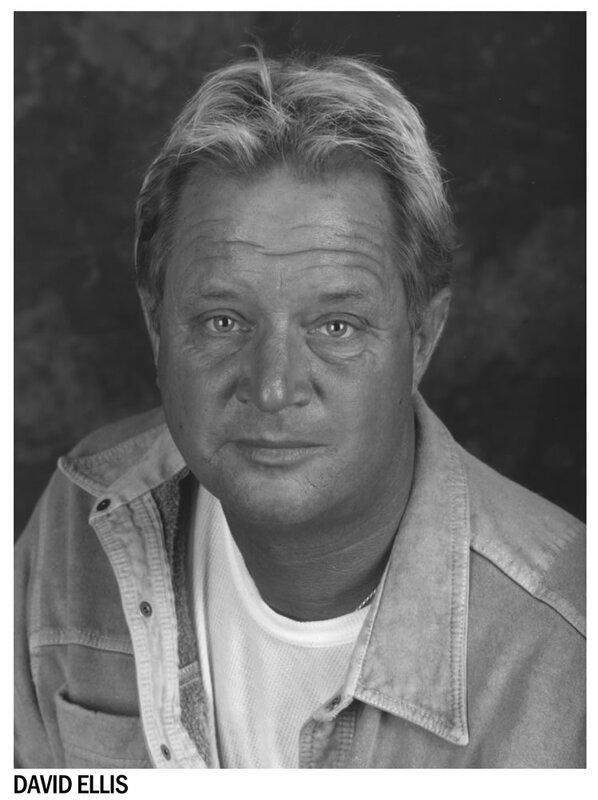 Danny Weselis was a 30 year plus veteran Stuntman, Stunt Coordinator and 2nd Unit Director. He is one the founding members of Brand X Stunts and has had a long and solid career in the industry. 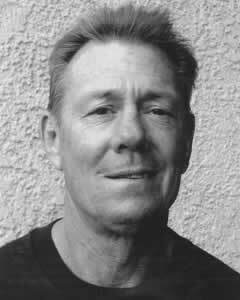 50 year veteran Stuntman, Stunt Coordinator, Director and 2nd Unit Director with over 200 film and television credits going back to 1955. 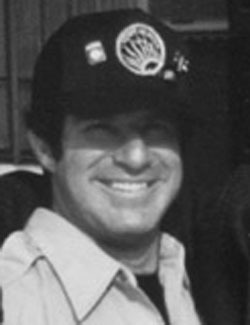 50 year veteran Stuntman, Stunt Coordinator, Director and 2nd Unit Director with classic credits to his name like Tombstone, Blazing Saddles, Apocalypse Now and Raiders of the Lost Ark. Lengendary Actor/Stuntman with hundreds of credits to his name, starting out in Hong Kong's manic martial arts cinema industry. 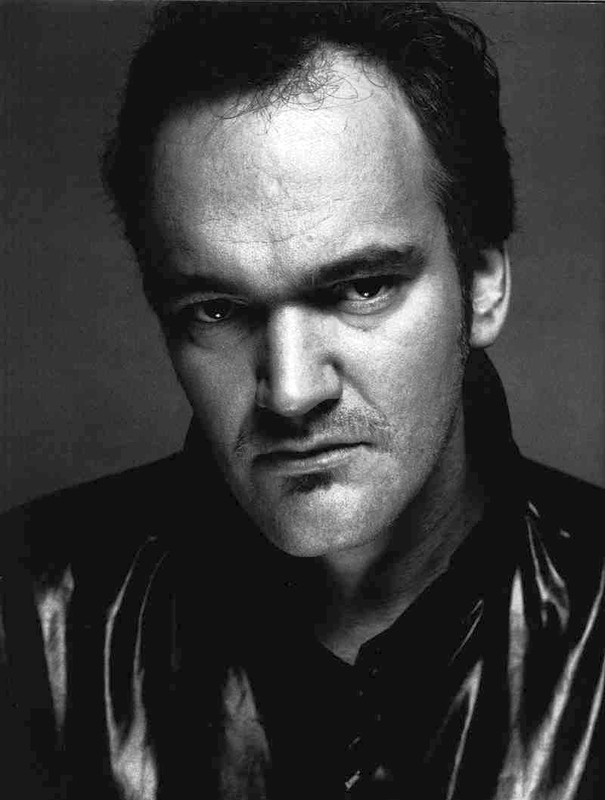 Best known as the Director of such classics as Pulp Fiction, Resevoir Dogs, Kill Bill and Inglorious Bastards. A founding member of Brand X Stunts. 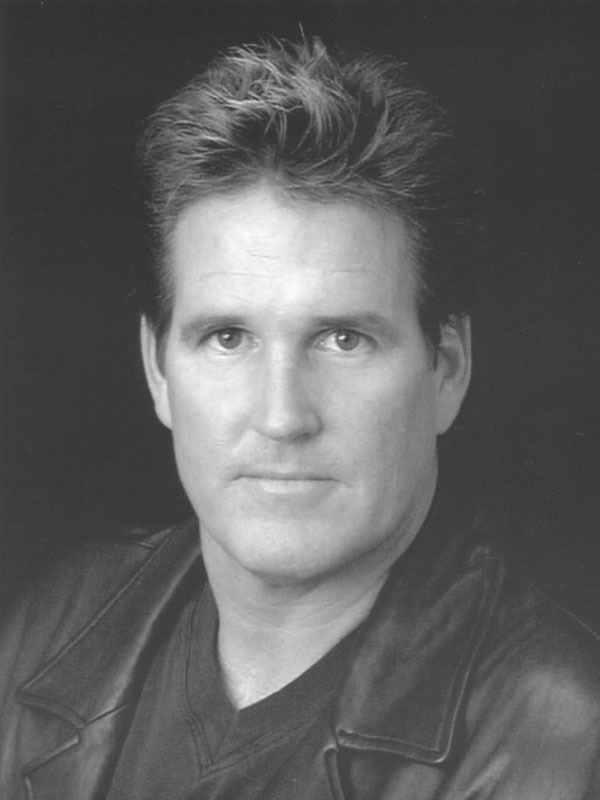 A 30 year plus, highly respected Stuntman, Stunt Coordinator and Actor. 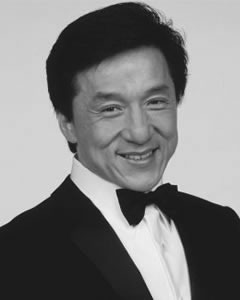 Most recognized for his long career as Arnold Schwarzenegger's stunt double. 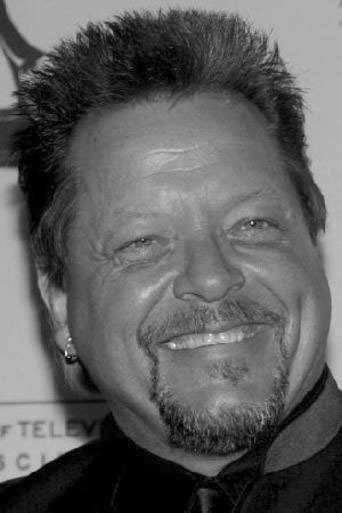 Billy Lucas is a classic example of an all around stuntman and who served his country as a Marine. Nothing but love and respect for the 'Luke'.